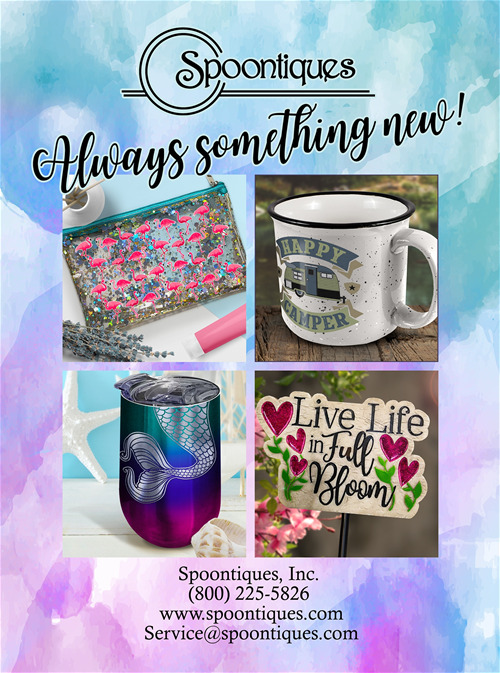 NEW from Spoontiques! 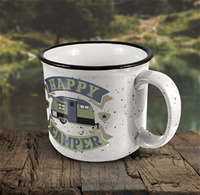 These 14oz ceramic Camper Mugs are every retailers dream - a high quality product with a long retail mark up! At Spoontiques there is always something new!